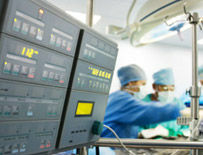 If you need a medical malpractice, wrongful death or personal injury attorney, we have the experience and skill necessary to handle your case. 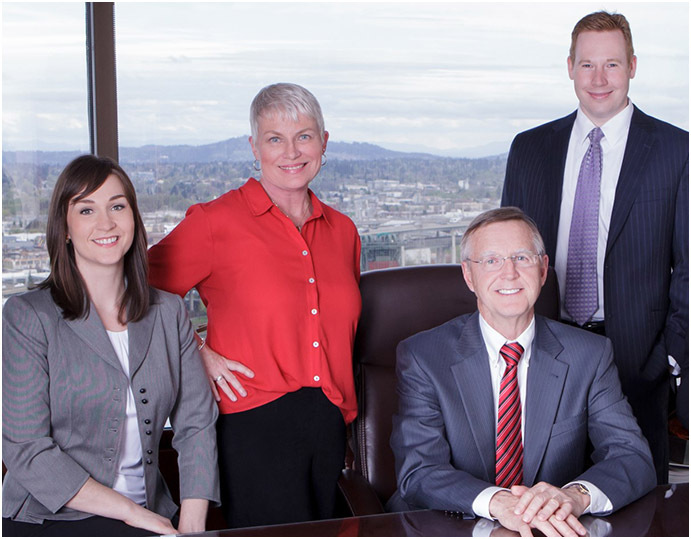 The lawyers at Huegli Fraser PC are experienced Oregon medical malpractice, personal injury and wrongful death attorneys dedicated to providing their clients with a high level of skill and care in every case. 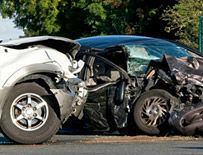 Our lawyers collectively have over 55 years experience in personal injury and accident law; securing some of the largest jury verdicts in Oregon history. 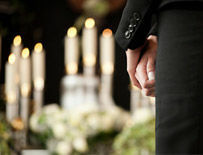 We welcome you to contact Huegli Fraser today for a free consultation about your case.